Well I'm on the same boat that Tact is on then. I'll be on for PSO anyways. Well I'll be hanging around the lobby until 4:45 if anyone else wants to play. 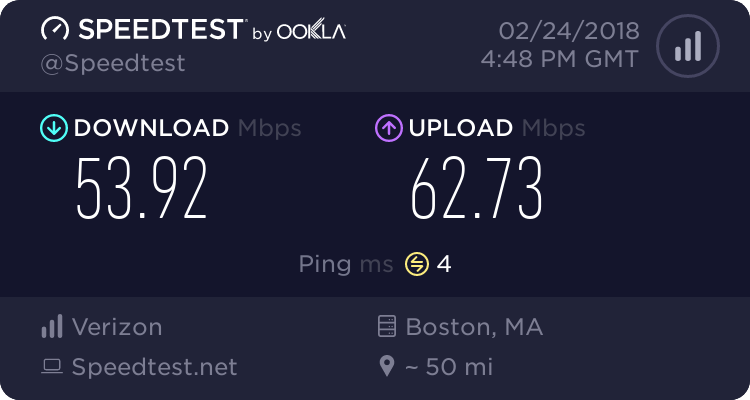 I just enables DMZ on my Netopia router so if anyone wouldn't mind taking time out of their busy schedule and PM me to test out to see if I could play by next wednesday that would be more than helpful of you. scaryred24 wrote: I just enables DMZ on my Netopia router so if anyone wouldn't mind taking time out of their busy schedule and PM me to test out to see if I could play by next wednesday that would be more than helpful of you. scaryred24 wrote: K i'm getting on. Are u hosting or me? Xiden wrote: [youtubenew][/youtubenew][quote=&quot;scaryred24&quot;]K i'm getting on. Either way. I would host first off.